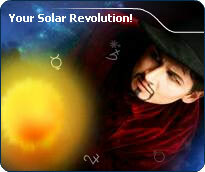 For over 15 years, we have been offering quality astrological reports which are exclusive to Astrotheme. Discover your personalized horoscope, learn about your natal chart, get the latest-generation astrology forecasts, try out the compatibility calculator, or check 55,648 charts of celebrities of our database. 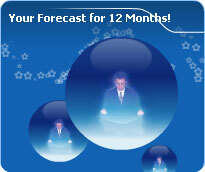 The detailed forecasts: the absolute must in predictive astrology. 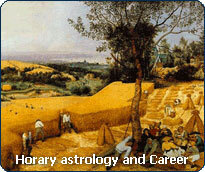 Current special offer: horary astrology answers your Question. The astrological portrait: a fascinating and indispensable reading. Will you get along together? 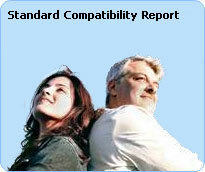 Check out our compatibility reports. 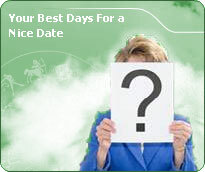 Your Love Calendar will find the best days for a nice rendezvous. 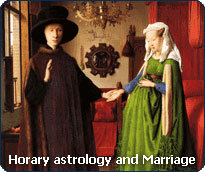 Your planetary climate described in minute detail with our Detailed Forecasts, the absolute must in predictive astrology. 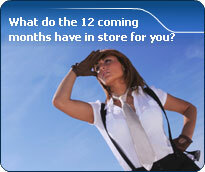 Astrotheme is proud of its Horary application, unprecedented in the Internet world. It functions as an oracle: ask your question now. Special Offer until April 29, 2019: the Horary Oracle answers your question in the form of a 4-6 page report, immediately emailed, about Romance, Marriage, Career, or Finances. New files available: a lifestyle article about the Zodiac and Fantasy. Focus on the charming - and Plutonian - Christian Clavier and the new football prodigy Kylian Mbappé. A lifestyle article about the Zodiac and Empathy. 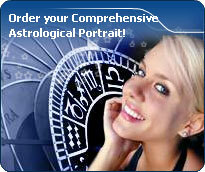 Don't forget your Comprehensive Astrological Portrait, a fascinating reading for you and your relatives. 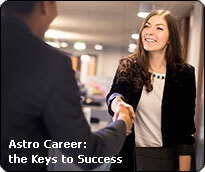 Astrotheme was created in 2002 with a view to offering to astrology enthusiasts an Internet tool to create charts as powerful and friendly as a quality professional software for their computer, and the best transits forecasts and reports. Quality and seriousness are our guiding principles. For that reason, the reports we sell have been elaborated in such a way as to avoid two pitfalls commonly found in astrological texts: boredom, instilled by texts which are too abstract and pedantic, and on the contrary, frustration aroused by interpretations which are too down-to-earth and simplistic. Furthermore, all our texts have been written with the constant concern to help, to suggest some advice and some solution for each "negative" interpretation, whether in our portraits, our compatibility reports, or our astrological forecasts.